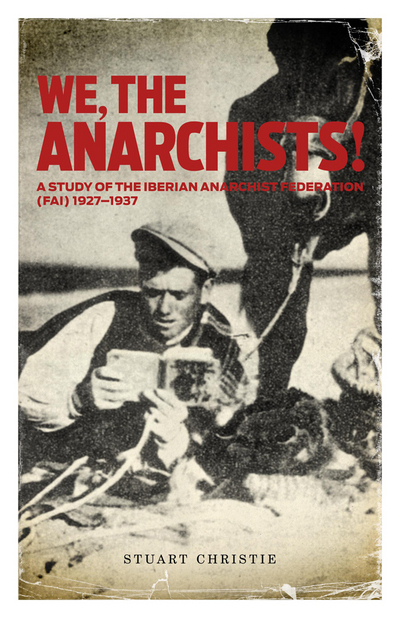 A detailed, scholarly study of the Iberian Anarchist Federation (FAI), a group of twentieth-century militants dedicated to keeping Spain’s largest labor union, the CNT, on a revolutionary, anarcho-syndicalist path. Stuart Christie’s analysis covers the history of Spanish anarchism and the Spanish Civil War, and provides lessons relevant to today’s largely neutered labor movement. A gripping and informative tale! Hope you're planning on making a contribution to our print fund!